I often have a knitting project or two (or three, or four, who’s counting really!?) on the go at any one time, partially because I have a short attention span but more because there’s so many good patterns or events to make for! At the moment I’m knitting a hat, an octopus, possibly a fish (I keep taking it apart and restarting) and I’ve just finished two of the cutest hats you’re ever likely to come across. These were made for Sunrise Senior Living’s annual Knit for Winter campaign. Every year Sunrise supports a different charity and challenges knitters to use their wool to help. This year it’s in aid of the premature baby charity First Touch. Sunrise with the help of Jane Gois have written two patterns suitable for beginners or advanced knitters. Make a blanket or bonnet to be used in incubators to help keep the most delicate babies warm. All of my children were born early with the youngest going straight into an incubator to be ventilated so this is a campaign close to my heart. It was for that very reason that I wanted to knit the bonnet and give it a bit of personality! If you’d like to get involved pop over to >Sunrise Senior Living’s website for the patterns and get knitting! You can also use the hashtag #knitforwinter to showcase your creations on social media. 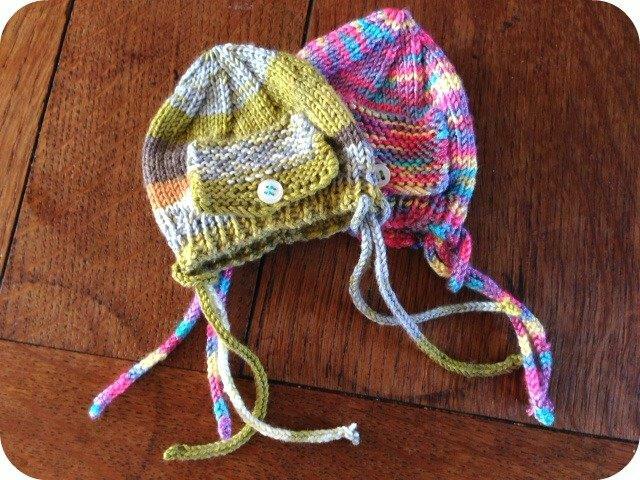 This entry was posted in Tutorials and tagged charity, knit, knit for winter, knitting. Bookmark the permalink. really don’t need to pay to get friendly amusement.